We are a specialty outdoor gear shop located in the heart of Bozeman, Montana. 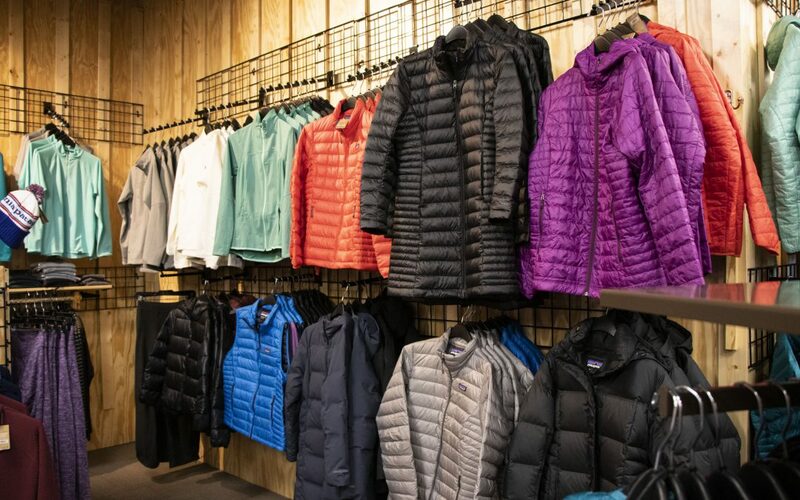 Time outside is important to us at Crazy Mountain Outdoor Co., so we have chosen to carry outdoor gear and clothing that is truly innovative and empowers you to go wherever you want to go and do so safely and comfortably. We want you to be happy while you are in the mountains or on the water. Crazy Mountain Outdoor has hand selected top quality brands and unique equipment to make your next adventure comfortable and successful. By carrying the best, we can guarantee you will be happy with what you buy from us or we will buy disappointments back. Crazy Mountain Outdoor Co. opened on September 7, 2017, a long-time dream come true for me. 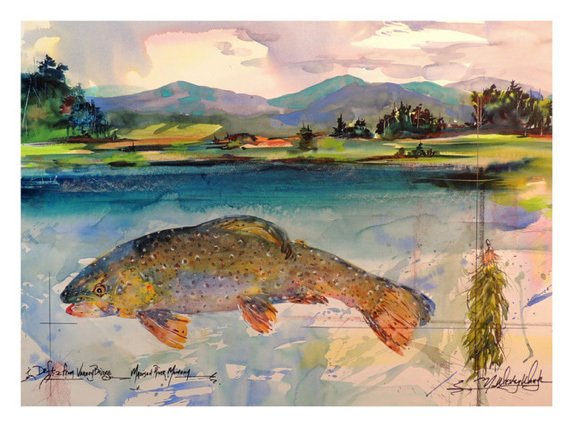 We are enthusiastic outdoor users and fly fishers, and as such, carry only products we believe in and use ourselves. We revel in being outdoors in all weather and in all seasons, so our clothing and gear will allow you to pursue your outdoor passions as comfortably and safely as possible. We stand behind everything we sell and will readily buy back disappointments. So, come see us and let us help you sort through our carefully selected and purposed clothing and gear. We promise you’ll leave with a smile. We’ve anchored our store with a huge selection of Patagonia so you can enjoy your time outdoors protected, comfortable, and enabled. Sleep in a tent by Big Agnes or Nemo ( their other business is NASA space suits)… Carry your load in a pack by Osprey… Hike in Vasque, Scarpa, or Astral. What we sell is what we use and recommend to family and friends. And, by carrying the best, we can guarantee you will be happy with what you buy from us or we will buy it back. Crazy Mountain Outdoors is Bozeman’s newest locally owned outdoor adventure shop. 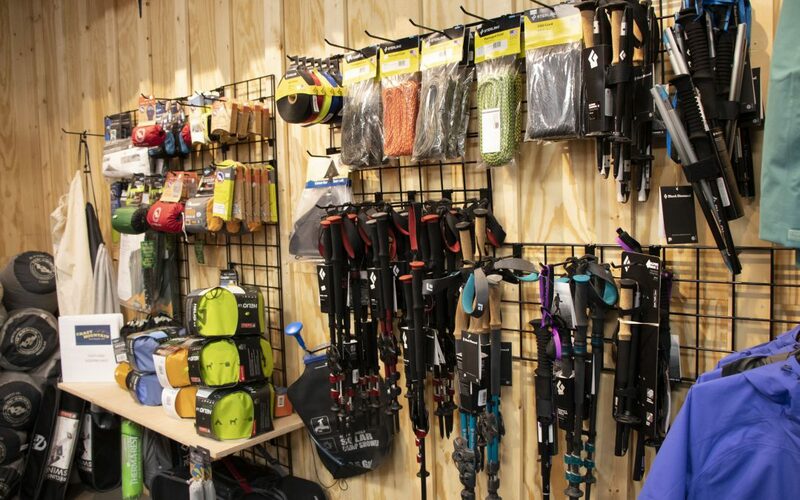 We offer friendly, expert assistance and the latest in outdoor gear and clothing for hiking, camping, backpacking, snow-shoeing and cross-country skiing. Crazy Mountain Outdoor also features stylish casual clothing that is well-made and comfortable for whatever adventure comes your way; whether at work, travelling or an evening out on the town! We also provide a wide assortment of accessories, maps, guidebooks, and advice on trails and excursions to suit your needs. 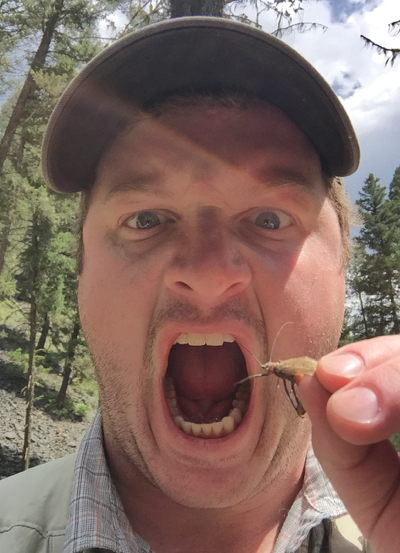 Crazy Mountain Outdoors has been open in Bozeman, MT for just over 1 successful year. We are thankful and rewarded by all the great people we have gotten to meet and share in their outdoor endeavors. Hope to see you again soon! When we can’t be outside we like to surround ourselves with books and art that bring the outside in. Featuring art by Wes Waugh, Ann Bishop, Marsha Carter Davis and Marissa Davis. 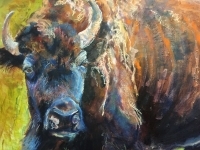 Come on in to the shop and enjoy a selection of their works. 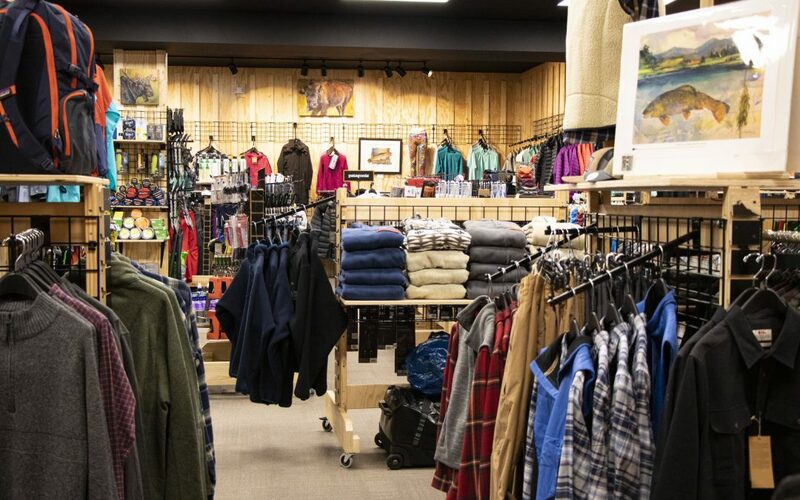 Come down to Crazy Mountain Outdoor - your locally owned and operated friendly place for outfitting the family this winter. Technical and casual wear for everyone! 2019 All Rights Reserved - Crazy Mountain Outdoor Co.